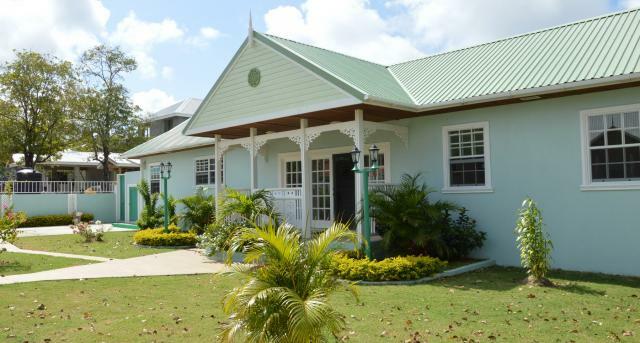 The gated community "ARONVALE" is an upscale community nestled in a quiet corner of Bonne Terre/Beausejour, which has been carefully developed to offer secure, serene surroundings and the highest level of architectural design. 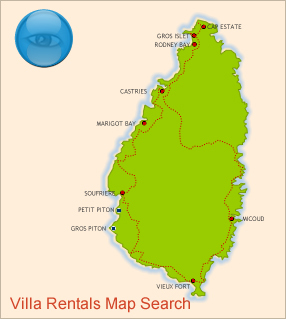 The location is a popular choice for professionals from many business sectors because of its proximity to the commercial area of Rodney Bay, which is home to restaurants/bars, malls, marina, banks, government and corporate offices, as well as being the main touristic hub of St. Lucia. 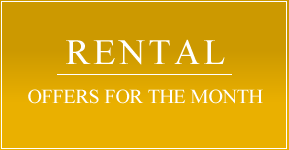 Every unique home at "ARONVALE" is designed by the owners and approved by the master planner, each with a spacious garden and access to the community’s shared grounds. 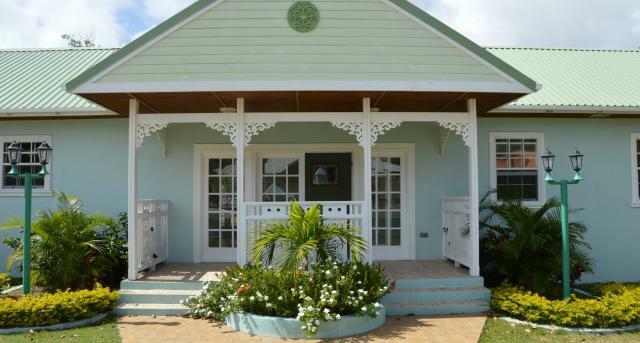 The modern Caribbean style of houses combines the inspiration of local architectural details such as wooden fretwork and tropical colours with contemporary updates such as storm-proof PVC windows and sturdy metal roofing. 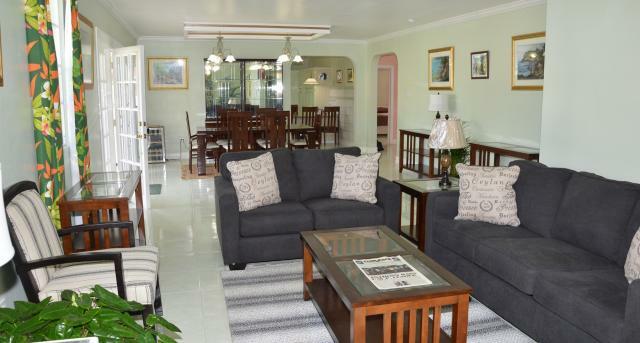 This spacious bungalow is a true architect designed home, featuring tray ceilings, spacious indoor and outdoor living, entertainment and dining areas. 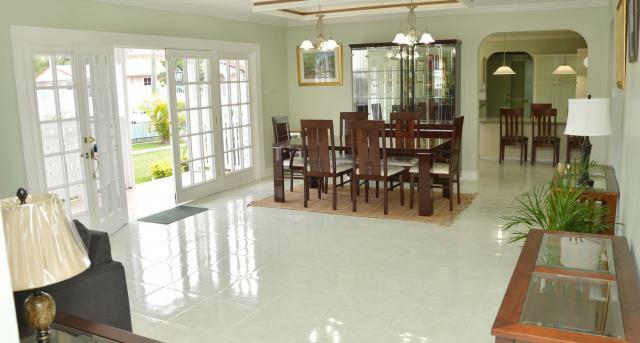 The landscaped gardens provide an attractive access to the entrance of the home. Built only 2 years ago, this home designed on open plan principles features a main entrance which opens to an expansive reception area with a dining room and large airy living room. 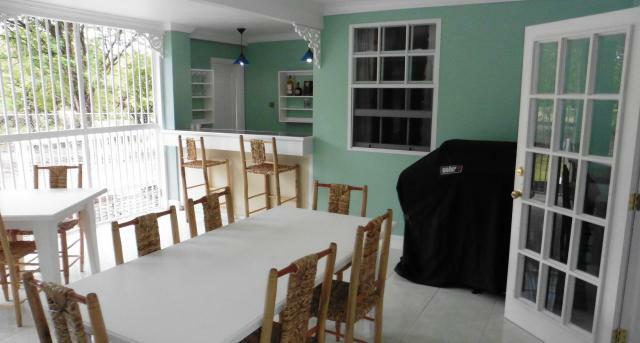 Leading from the dining room is a patio bar & barbeque area, fantastic for entertaining and creates the ultimate indoor and outdoor living experience. 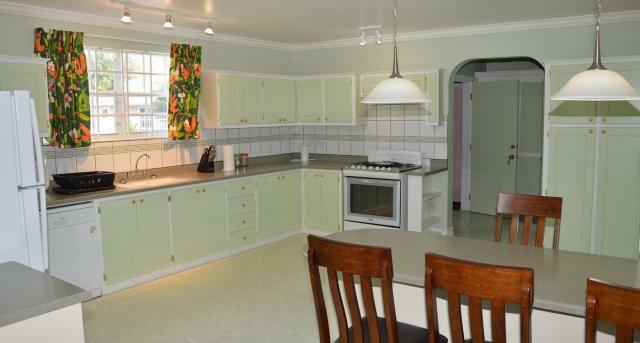 There is a very large well-equipped kitchen, including a laundry room, and an adjacent additional maid’s powder room. The master suite is generously layed out and features lots of closet space, his and hers sinks, and shower. 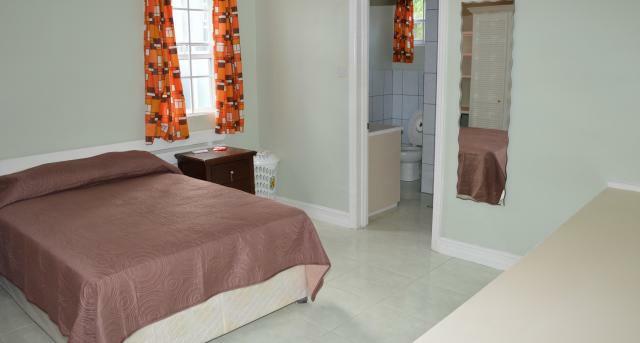 Bedrooms 2 and 3 each have an en-suite bathroom with shower. All bedrooms with A/C unit. 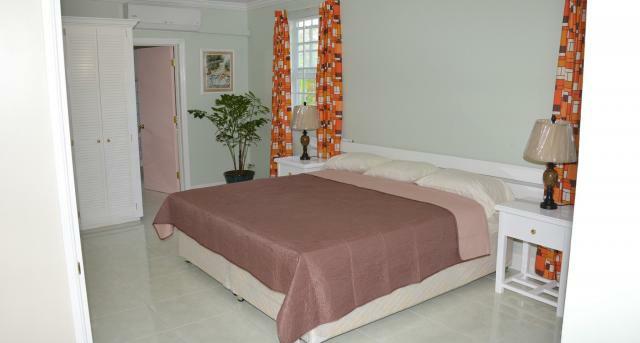 The home is surrounded by well landscaped gardens and enjoys the cool Caribbean breeze. 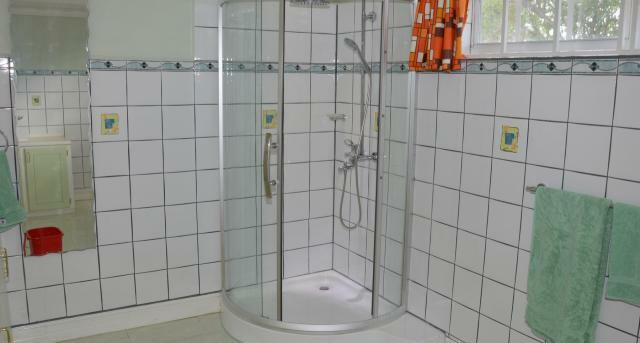 The development is pet friendly and access is by remote control and coded keypad; there is a security guard at nights. 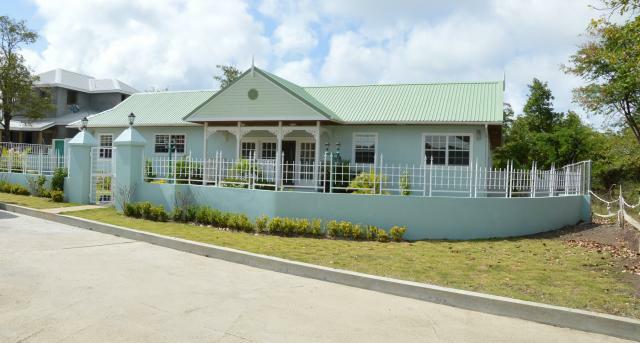 The development is located just yards away from the famous Darren Sammy Cricket Ground and the National Tennis Center, 5 minutes from the beaches, restaurants and malls of Rodney Bay and 5 minutes away from the Cap Estate Golf Course. Sold unfurnished; furniture package available.